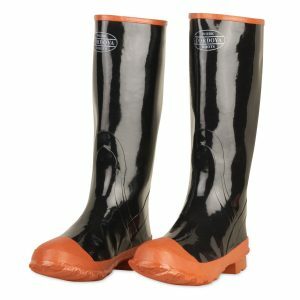 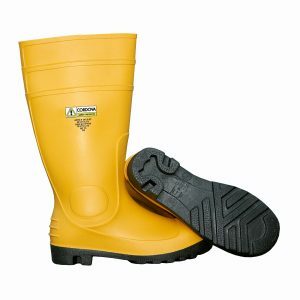 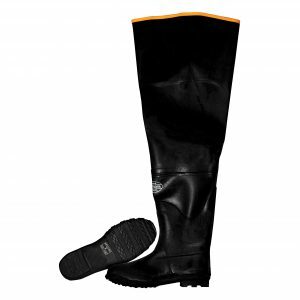 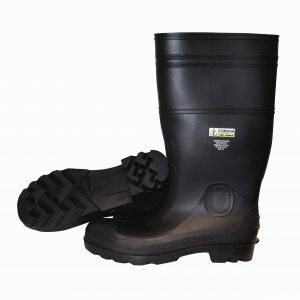 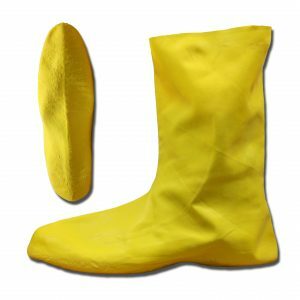 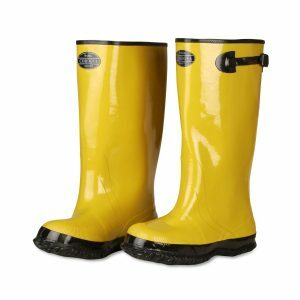  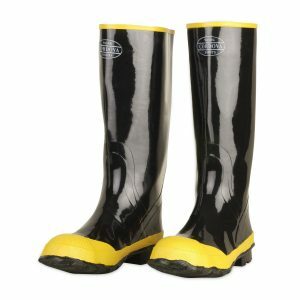 Cordova Safety Products offers a variety of boots designed to keep feet safe and dry. 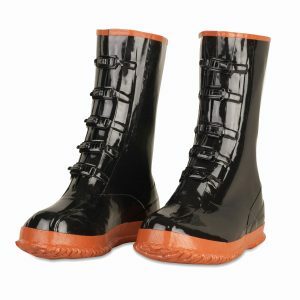 Choose from over-the-shoe styles, steel-toe and waist-high styles. 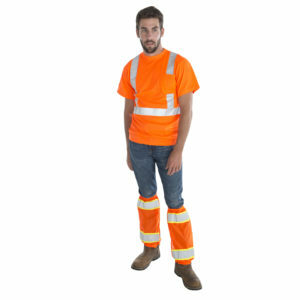 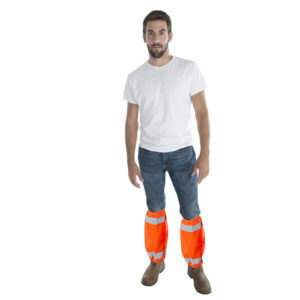 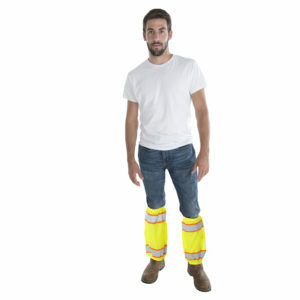 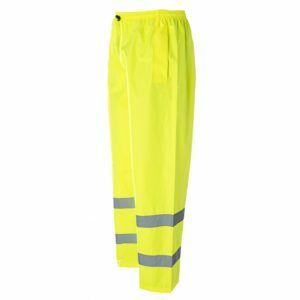 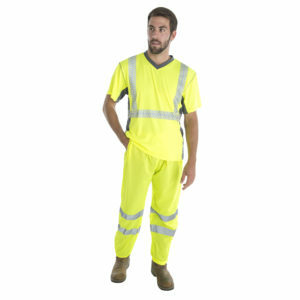 Also available, hi-vis leg gaiters and pants.